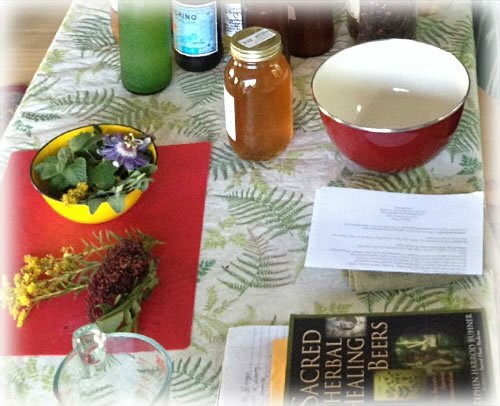 Learn to make delicious lacto-fermented foods in this hands-on workshop. Fermentation is a traditional way of food preparation that not only preserves the harvest but also yields greater nourishment, a healthier digestive system, and thus increased vitality. We will make kimchi, brined garlic, lacto-fermented beets and ginger carrots as well as fermented and cultured beverages including kombucha, honey wine and sodas that are good for you. You will leave with the skills necessary to begin lacto-fermenting foods at home. 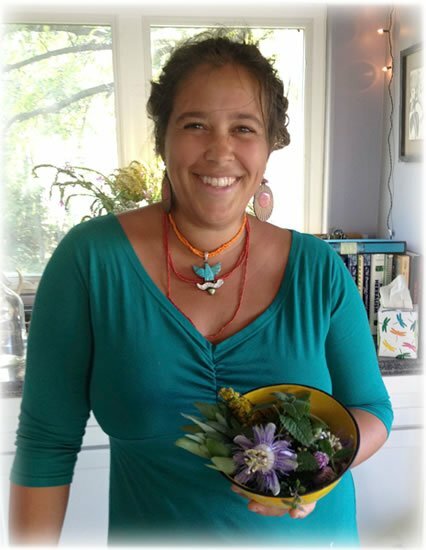 Taught by community herbalist, Suzanna Stone. Fee for the class is $75. Please take a moment to read our refund policy.